Year 2017 was not a good year for actress Srabanti Chatterjee, in respect of both personal life and career. 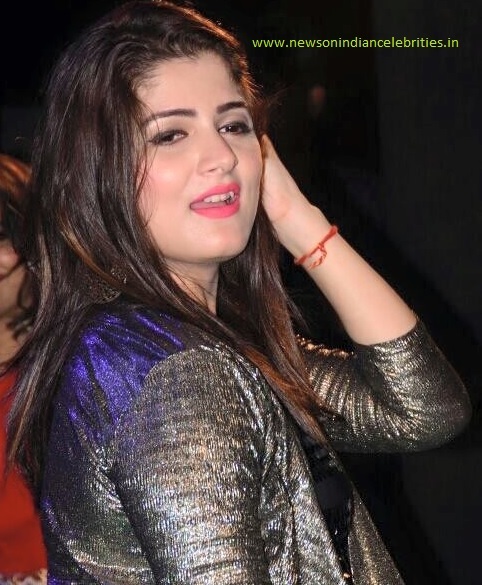 Srabanti's second marriage with model Krishan Vraj has failed and currently they are separated. Srabanti's first marriage was with film director and producer Rajib Biswas. In 2017, not a single film of Srabanti Chatterjee was released as the actress was busy with her second marriage and afterwards separation. Now Srabanti is concentrating on her filmy career and many films of the actress will be released in 2018.